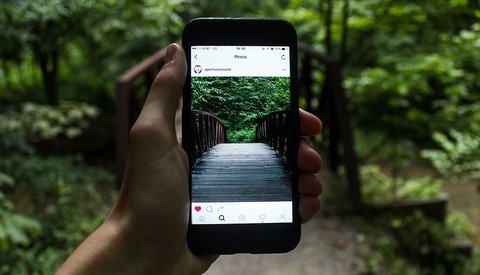 How many of you have ever been to a national park or hiking trail only to find people disregarding the rules and trails all in pursuit of an ever better selfie or photo for Instagram? Then check out this Instagram account that's getting traction right now for calling out those very people and their bad behavior. 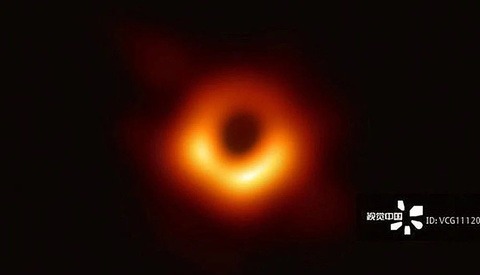 Visual China Group, the company who acquired 500px a little over a year ago, has been criticized online after appearing to license and claim copyright to the first-ever black hole picture that’s been circulating the internet over the past week. 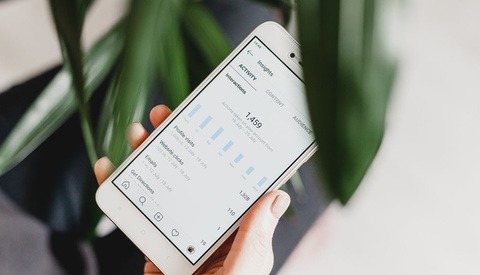 It’s well known that many Instagram influencers will do anything — including buying fake followers — in order to increase their appeal to potential brands for partnership. Now photographer Trey Ratcliff is exposing the “cunning tricks” used to do so, proving how easy it is to have companies pay you for sponsored posts. 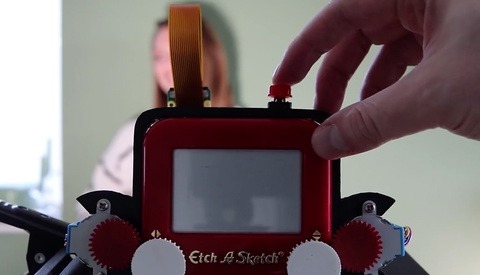 Martin Fitzpatrick has built one of the most interesting cameras we've ever seen: one that displays the captured image by drawing it on an Etch a Sketch. 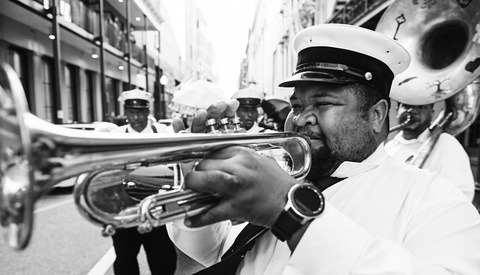 The photography community is at a bit of a crossroads, as manufacturers continue to make the transition from DSLRs to mirrorless cameras, and many might be wondering just what their plans are. 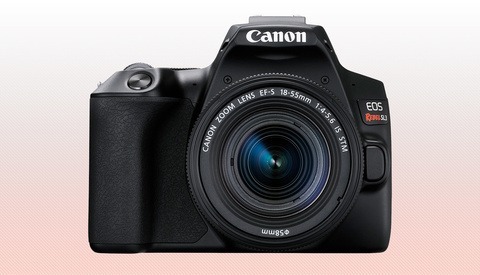 Canon recently gave an interview and clarified what the future holds. Mastin Labs released their popular Kodak Everyday Pack for Capture One 11 and later on Windows and macOS. Check out the latest emulsion emulation after the jump. 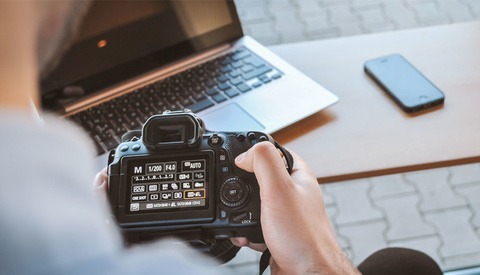 Figures show that between February 2018 and February 2019, camera shipment figures were down 35 percent, meaning 250,000 fewer interchangeable lens cameras were dispatched. Today is a good day for many Sony shooters because it will feel like getting a new camera in some ways. 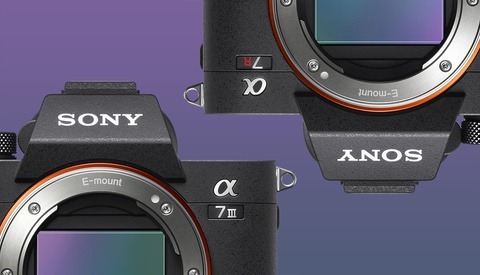 Real-time Eye AF, Real-time Eye AF for Animals, and Time-Lapse Interval Shooting have arrived to the Sony a7R III and a7 III mirrorless cameras in firmware update 3.0. Flickr announced on Tuesday that they are partnering with Pixsy, a company that uses artificial intelligence to monitor images and alert users of potential copyright infringement and offers legal recourse. 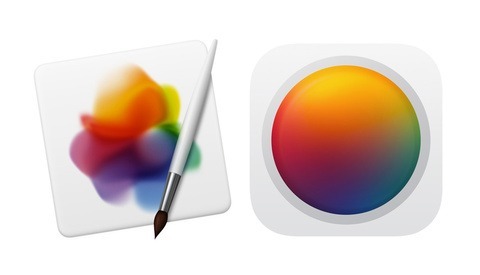 The team behind Pixelmator Pro have just announced the launch of their software on the App Store having made the software available for iPad. It promises non-destructive adjustments, AI-powered enhancements, a number of presets, and full raw support. I own the Canon PIXMA Pro 100 printer. 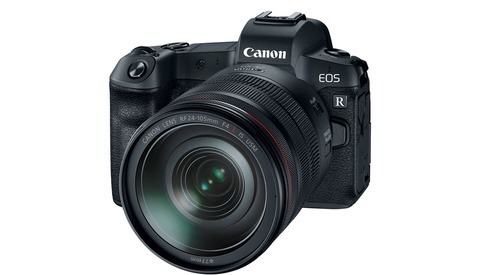 In fact I purchased mine under a similar deal that B&H is offering right now which is $250 off the normal price of $399. 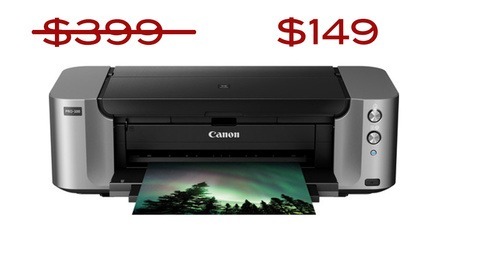 That’s just $149 for one of the most dependable photo printers on the market. I love my printer and enjoy adding printing as another part of my photography experience. The prints I’m able to produce are fantastic and it gives me another means to thank a client, by giving them a print they can hang. 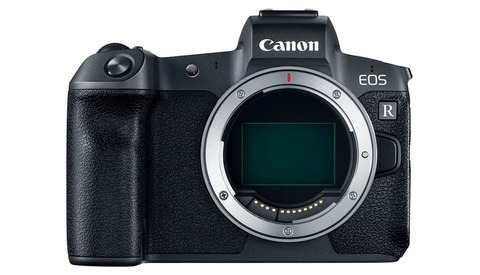 If you've been wondering what the future of Canon's various camera lines will be, the company has gone on the record in several recent interviews, clarifying just how future development will continue. 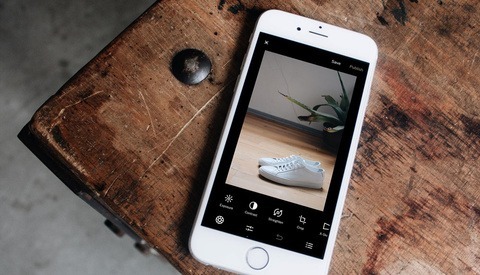 The makers of photo editing app VSCO are suing their “direct competitor” PicsArt for allegedly thieving photo filters. 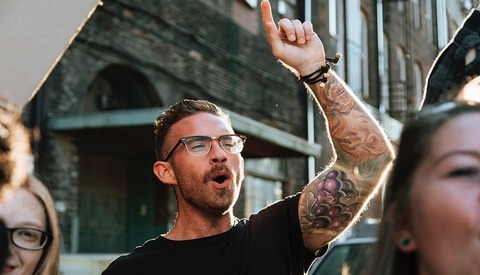 PicsArt employees are accused of making VSCO accounts with “obvious email address” in order to examine and copy filters. Which U.S States Pay Photographers the Best Salaries? If you want to earn the most money from your photography, where should you live? 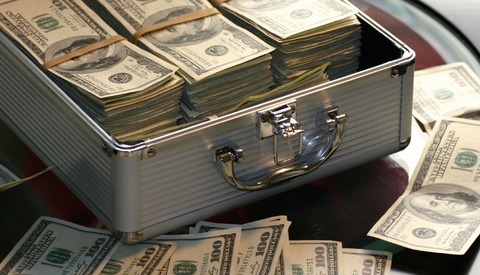 Forbes.com has compiled a ranking of American States which pay photographers the best salaries. If you live in Massachusetts, stay put; if you live in Iowa, you might want to pack your bags. 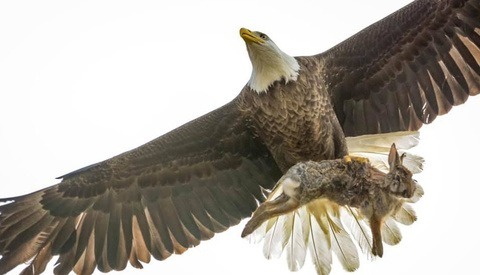 An amateur photographer has captured the intense moment a mid-air struggle happened between an eagle and a rabbit. 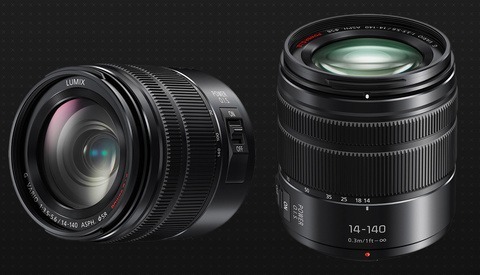 The new versatile Lumix G Vario 14-140mm f/3.5-5.6 II ASPH. POWER O.I.S. zoom lens sports an improved splash and dust proof construction while remaining the same price. 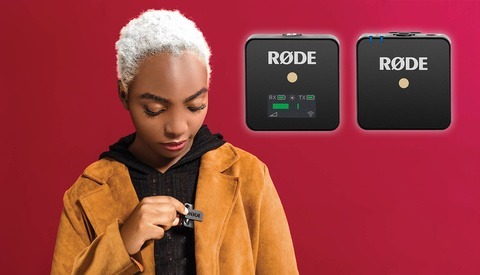 This month, Rode is releasing their latest audio recording system with the Wireless GO. 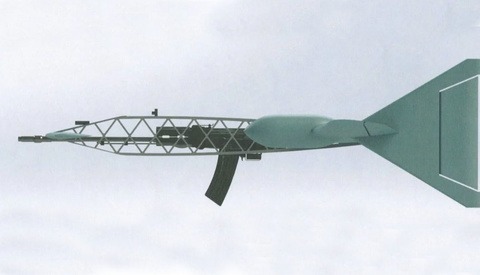 The compact design features no menus, and offers a simple receiver and transmitter with microphone built in. Getty has found itself in hot water after a class action naming the licensing giant has been brought about. 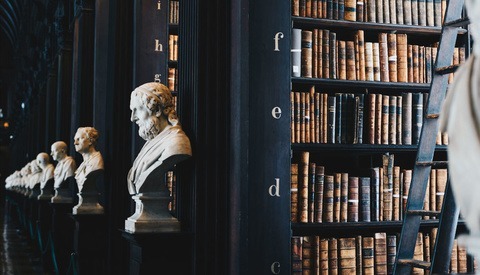 The lawsuit alleges they have been licensing images that are already freely available to the public, as well as using “deceptive techniques” to convince potential buyers that Getty holds the image rights. 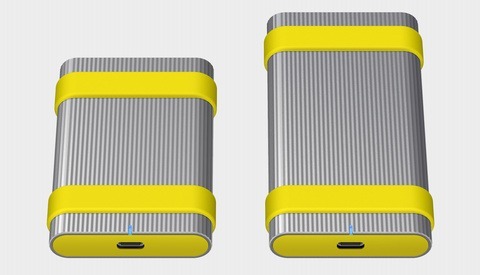 Touted as being "ultra tough," these two new high-speed external SSD drives from Sony can be submerged in 3 feet of water up to 30 minutes, take a 9 foot drop, and withstand 13,227 pounds of pressure. 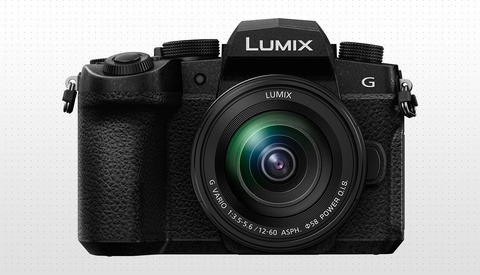 Taking the place of Panasonic's G85, the revised G95 model (G90 outside of the U.S.) adds a number of new features that both video and stills shooters will appreciate. 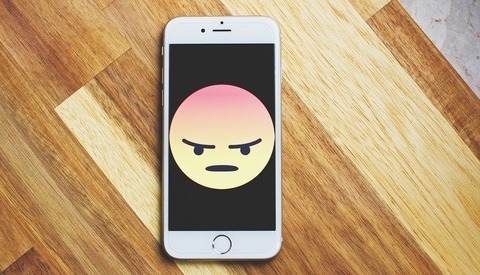 Fed up with Instagram "influencers" looking for free vacation stays, drinks, and more, the owner of a beach club in the Philippines took to Facebook to tell influencers to quit bothering him and to "try to actually work." A filter can be an essential tool when it comes to getting the shots we have in mind helping us shoot anything from long exposures to balanced video. 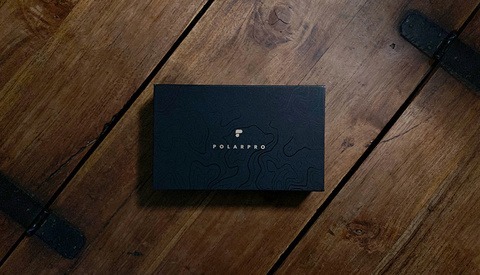 Today, Polar Pro released their Variable ND filter giving us the option to spin a ring for further control of how much light we let through the lens. 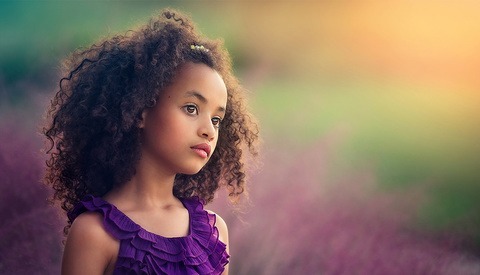 As a whole, photography is very much a solo activity. Especially when it comes to the competition aspect. 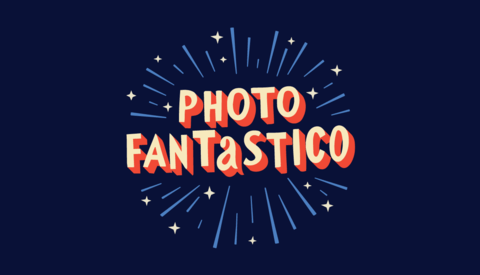 But Photo Fantastico aims to add a fun team dynamic to the world of photography competitions. 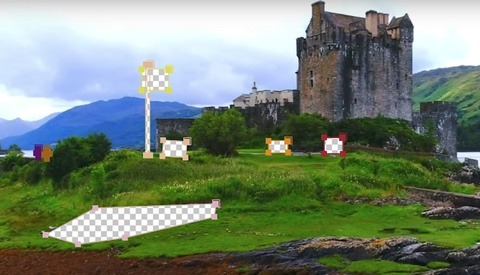 The progress of Photoshop’s content-aware fill over recent years has been undeniable. In exciting news for videographers, the tool has now arrived to After Effects for use in video editing. 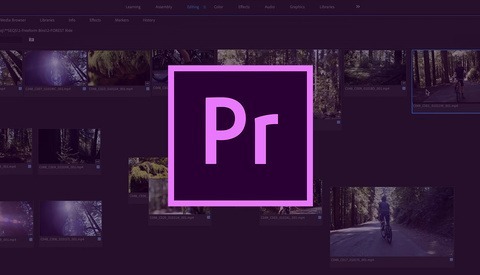 Adobe has released a strong update to Premiere Pro. Check out all the new possibilities in this first look. Are you looking for an AI-powered editing tool that seamlessly integrates in your current workflow? Check out the latest Skylum Software product Luminar Flex, a plugin that integrates with major third-party editing tools. 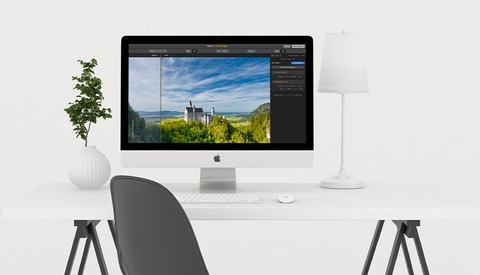 On the 2nd of April Alien Skin Software announced the release of a major update to their already feature rich non-destructive raw photo editor, Exposure X4. The new update, Exposure X4.5, promises some meaty new enhancements.